Check out two Willinet videos here! 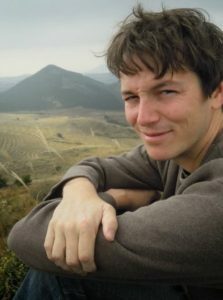 Greylock Together: Blogger Alex Davis from WilliNet on Vimeo. Greylock Together: Kids Connect from WilliNet on Vimeo. Sweet! The Greylock Together you’ve come to love, but with sound and MOVING PICTURES! Rock ON, Geraldine and Nancy! 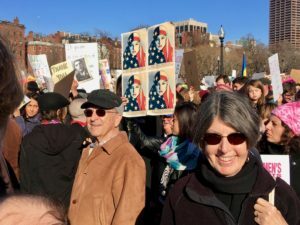 Indivisible is a national movement to resist Trump’s agenda. Their site makes it easy to find and to join a group in your community to take action and to hold Congress accountable. 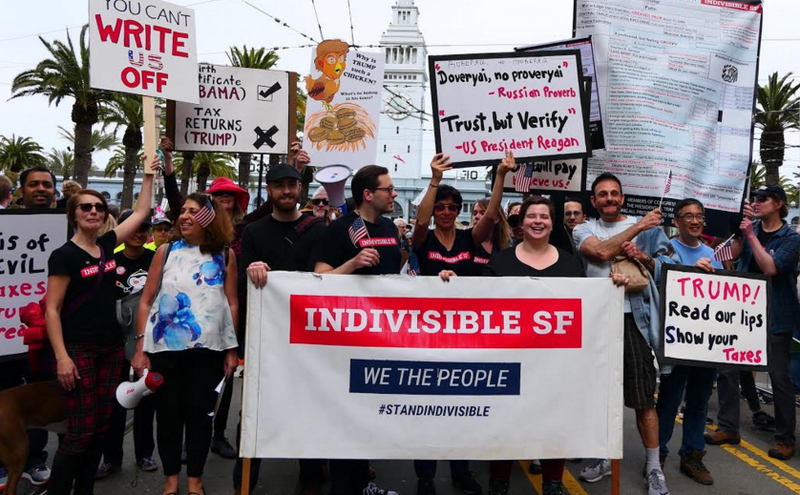 The Indivisible Guide has chapters on Grassroots Advocacy, Your Members of Congress, Organizing Locally, and Advocacy Tactics. Check out the first three times GT appeared on Willinet! Community Connections – Greylock Together from WilliNet on Vimeo. Greylock Together – John Strachan & Ali Benjamin from WilliNet on Vimeo. Greylock Together with State Senator Adam Hinds from WilliNet on Vimeo.